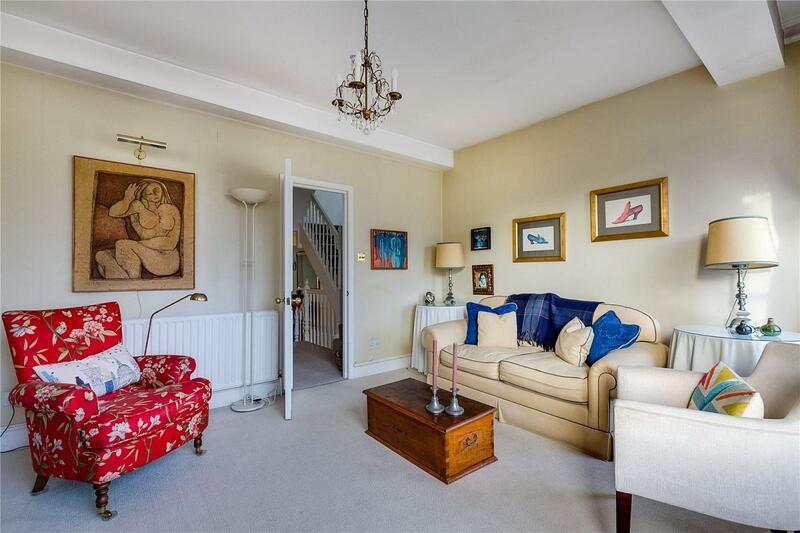 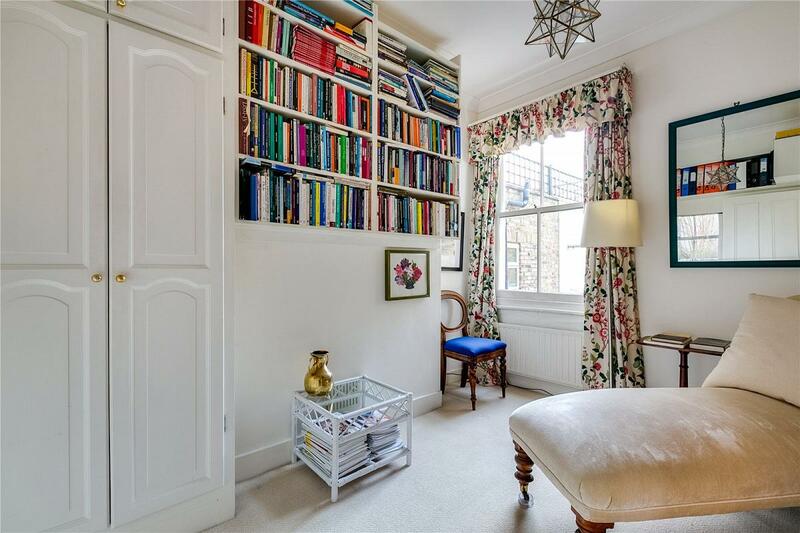 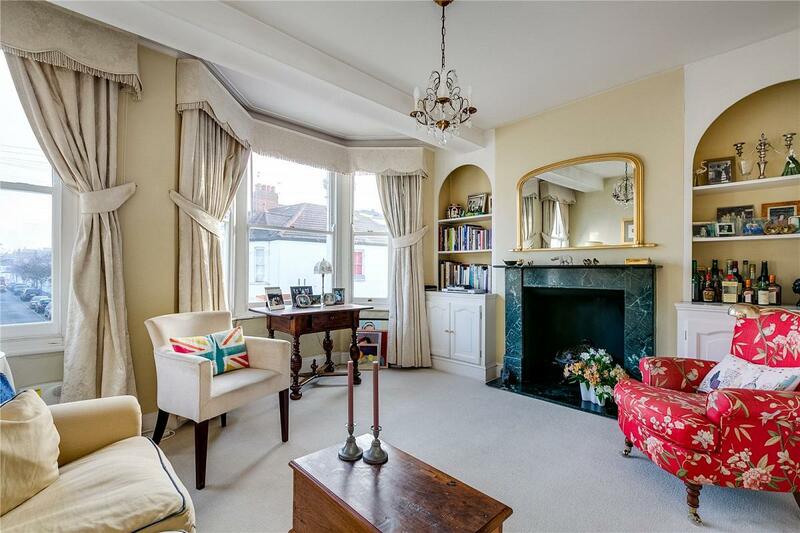 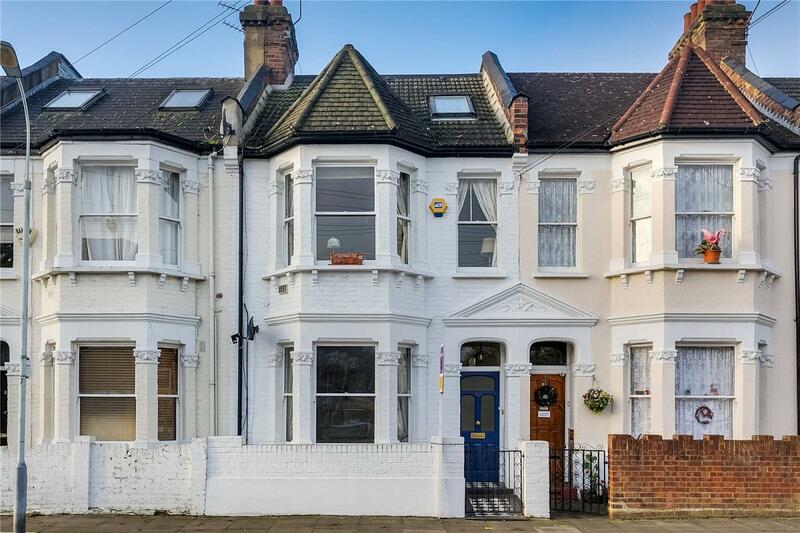 A lovely two bedroom split level flat arranged over the upper floors of this converted Victorian house with a kitchen / breakfast room to the rear on the first floor, a bedroom and bathroom in the middle with the reception room across the front. 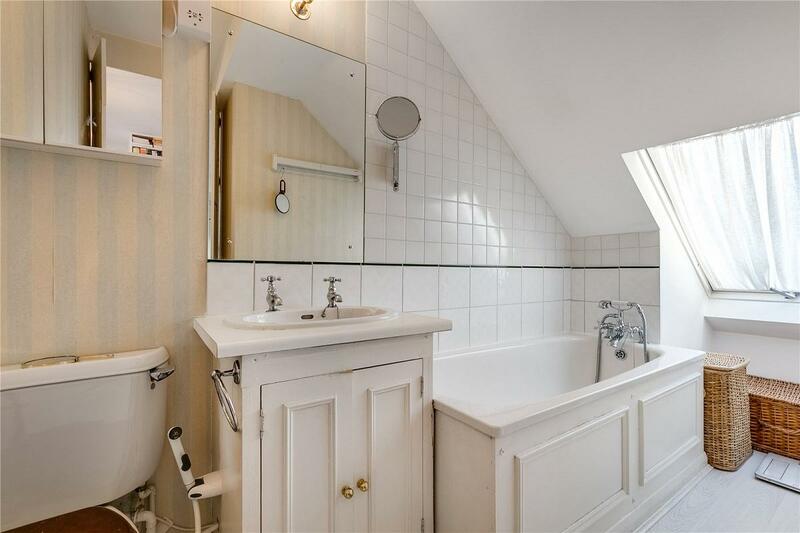 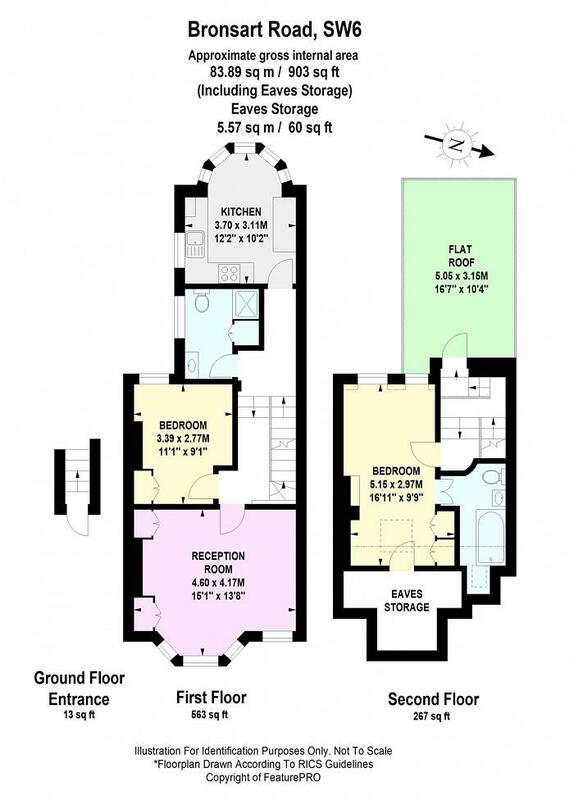 The second bedroom and en-suite bathroom are in the converted loft with access to a flat roof with views across West Fulham. 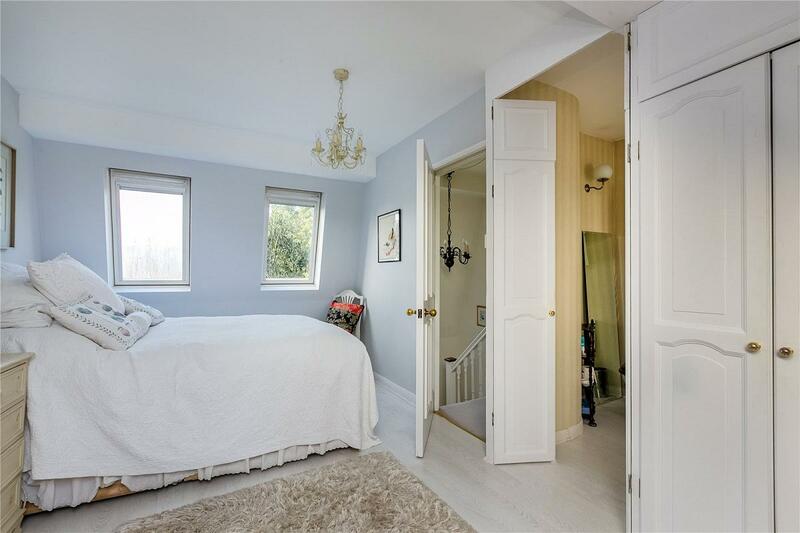 Bronsart Road is a highly regarded residential road in the delightful Munster Village area of Fulham therefore benefiting from momentary access to the range of local shops, restaurants and delicatessens lining both the Munster and Fulham Palace Roads. 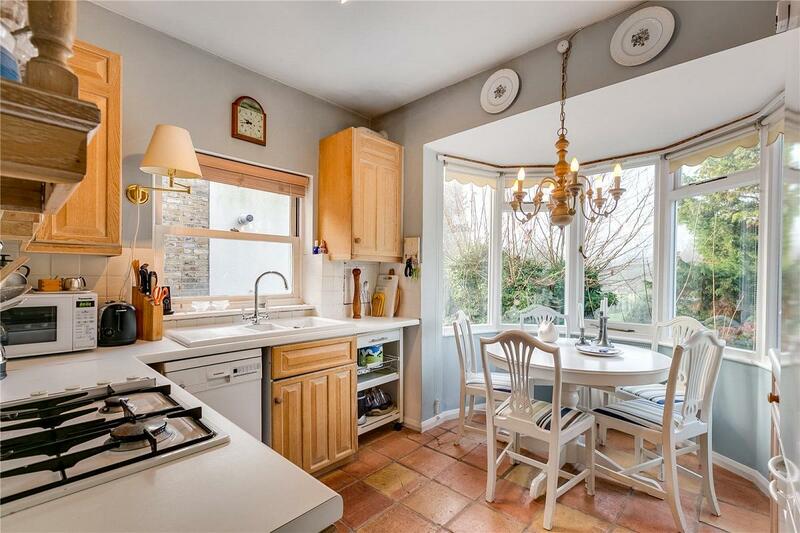 Also close by are the popular open spaces of Bishops Park and Fulham Palace linking in with the Thames Path running along the nearby River Thames. 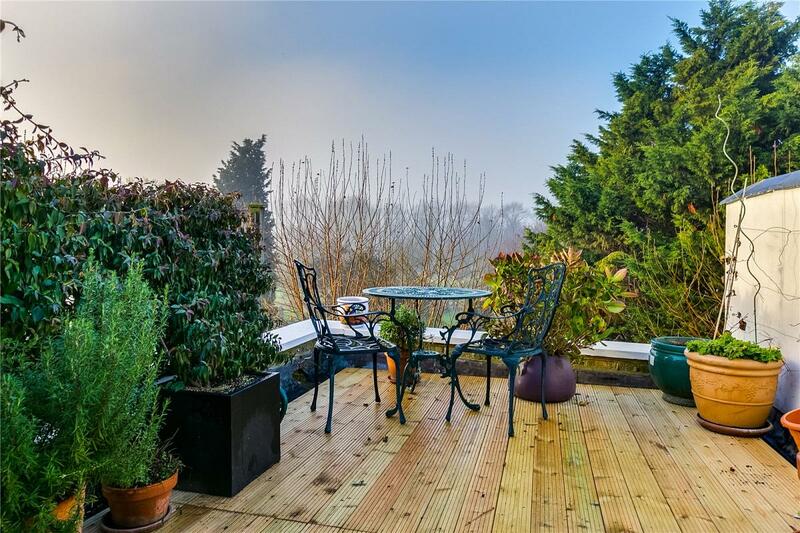 "A great residential place to live for families and professionals, especially in the quaint 'Munster Village'"